VENTURA -- The Ventura College Spring 2008 Arts and Lecture Series continues with a lecture with George Yepes, Cultural Artist on April 17 at 7:00 p.m. in the Second Floor Reading Room of the Library and Learning Resource Center on the Ventura College campus. The event is free, parking is $1 and refreshments will be served. For additional information, call the Public Relations Office, Ventura College, (805) 654-6462. 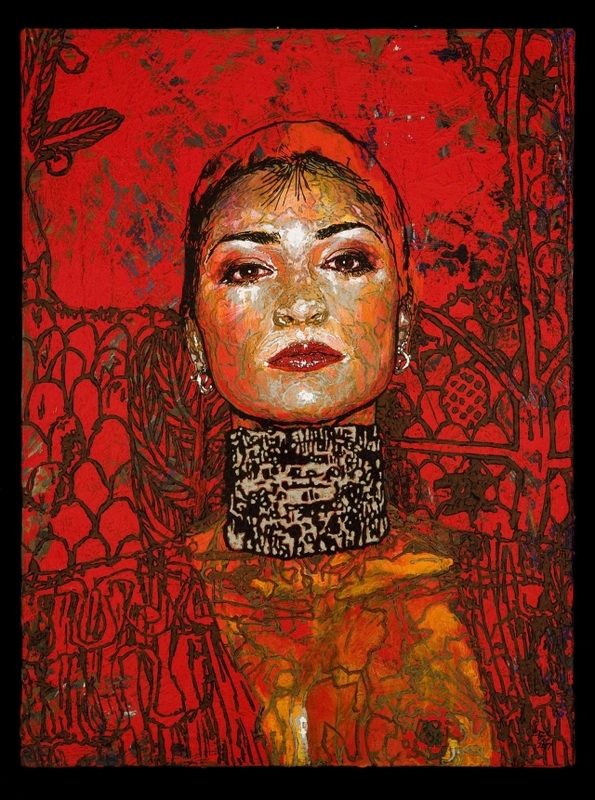 George Yepes was born in Tijuana, Baja California, Mexico. He moved to East Los Angeles at the age of four. He earned a degree from California State University, Los Angeles, in business administration, and joined the Public Art Center, leaving behind his hard street life and gang membership. He also took painting classes at East Los Angeles City College and worked both as an accountant and a muralist. One of the more prolific painters in the Chicano Mural Movement of the late 70's, Yepes gained his early reputation as a ferocious painter when he painted with notables from Carlos Almaraz and Frank Romero to Gilbert "Magu" Lujan. 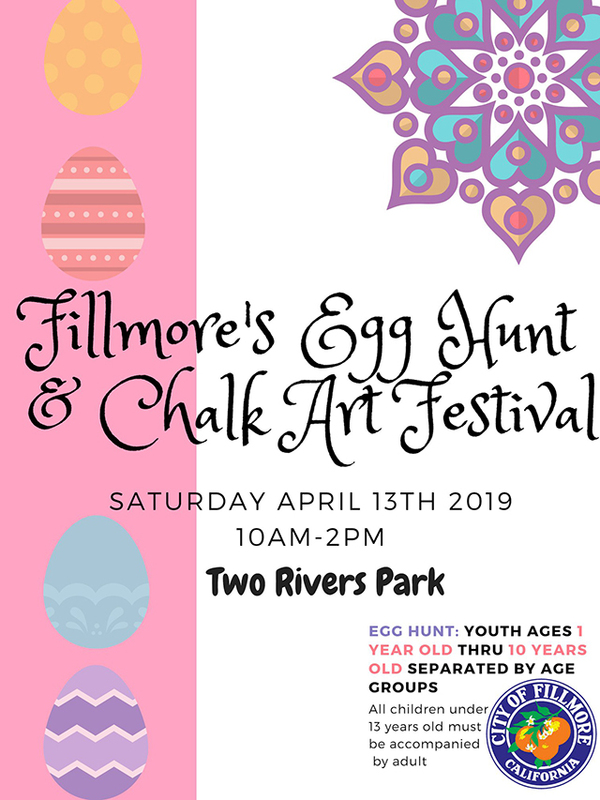 He then became an instrumental partner in the mural group "East Los Streetscapers" from 1979 to 1985 until he decided that group painting wasn't suited to his temperament or pace. With grand scale and furious momentum Yepes has painted over 800,000 square feet of eloquent social, historical, and sacred images onto the facades of everything from churches, hospitals and freeway overpasses to album covers. His 28 murals are landmarks in Los Angeles, as are the 21 murals his Academia de Arte Yepes students have painted. Yepes established the Academia de Arte Yepes, the first free mural academy for young students in Los Angeles. Yepes has taught nearly 1500 low-income students over the last decade through the Academia. His mural painting concepts and designs continue to be studied by graduate students and scholars across the United States. But mural painting is only one facet of this intense painters' focus. Yepes' oevre incorporates religious iconography via his "re-imagination of the sacred", ethereally beautiful women, modern street violence, Chicano and Mexican Folklore/Elitelore, world history, and literature in powerful - sexually charged - atmospheres. Yepes' paintings have been collected by a widely diverse audience, from Sean Penn, Cheech Marin, Anthony Keidis, and Robert Rodriguez to Catholic churches on the east side of L.A., and City Governments nationally. In 1993-94 George Yepes was partnered with Ricardo Legoreta, the Mexican Architect, as the duo "Lead Urban Design Team" for the $1 Billion Eastern Extension of the Metro Red Line of Los Angeles Subway, in charge of designing seven Metro stations and tunnels. He was chosen for his ability to impact structure during preliminary engineering - prior to final architectural design. In 1998 the State of California chose George Yepes to paint the 70' vaulted ceiling of the State Archives Museum in Sacramento, the State Capital. This mural, "The Promise", depicts the emergence of California's Statehood incorporating elements from Aztec to Greco-Roman mythology. In 2001 George was called to Illinois and left behind his mark on the city, a 24'x70' mural in Chicago. In Dec. 2001 the Chicano Visions/ American Painters on the Verge exhibit spearheaded by Cheech Marin, began a fifteen city tour with plans in the making to travel to Europe and Japan. The exhibit museums: The San Antonio Museum of Art in Texas; The Smithsonian in Washington DC. ; the National Hispanic Cultural Center in Albuquerque, New Mexico; the El Paso Museum of Art in Texas; the Museum of Contemporary Art San Diego, La Jolla, CA; the Weisman Art Museum, Minneapolis, MN; The Mexican Fine Arts Museum, Chicago, IL; the University of Houston, Houston, Texas; Saint Louis Science Center, Saint Louis, MO; The de Young Fine Arts Museum, San Francisco, CA; Fort Lauderdale Museum of Art, Fort Lauderdale, FL; and the Los Angeles County Museum of Art, Los Angeles, CA. According to a news release from the Academia, in January 2008, JPL in Pasadena unveiled murals created by Yepes' student muralists. The "Cassini Instrument Operations" murals were painted over a 6 month period at the Academia de Arte Yepes in Downtown Los Angeles, then permanently installed at JPL in Pasadena. 340 feet of murals created from four years of Cassini science returned as visualized through by the young artists. The beauty and magic of the skys can only be appreciated by walking slowly among these rings, moons and environments explored by the Cassini instruments and recreated by the muralists. 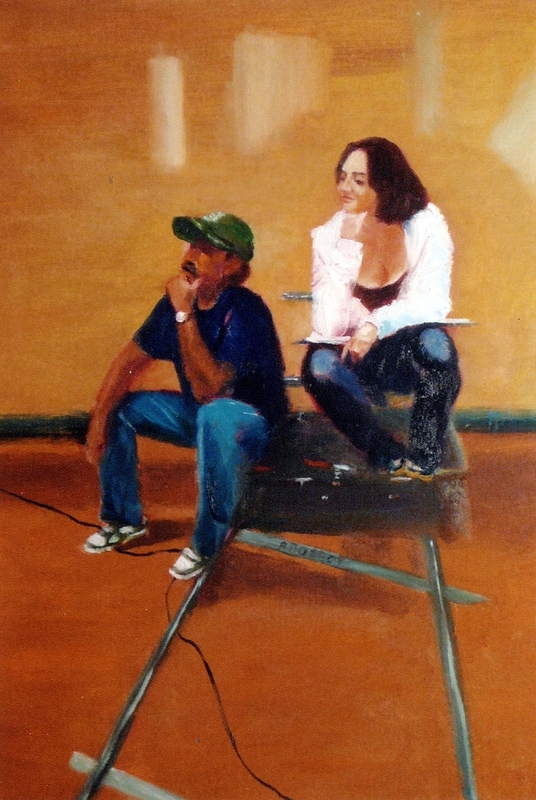 This was for a 2007 Summer/Fall class assignment, Course Title "Fine Art Painting - For Lifers Only." Yepes has exhibited in 12 solo and 45 group shows at venues that have included the Los Angeles County Museum of Art and the Sitges-Barcelona Olympics Exhibit. He had designed more than 30 public murals as well as an album cover for Los Lobos, a Grammy Award winning music group from East Los Angeles. Titled “La Pistola y el Corazon,” the cover has won numerous awards, and is in many museum collections. Sean Penn and Madonna bought the original painting for a record-breaking sum in 1989. Yepes’ work can be seen in the traveling exhibition, “Chicano Visions: American Painters on the Verge,” from the Cheech Marin collection.